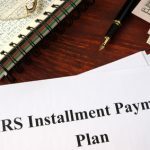 The IRS tax penalty abatement is a provision that helps remove late payment penalties and interests imposed by the IRS on taxpayers for unpaid debts or not filing tax returns within the given timeline. 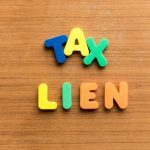 If you too have unfiled or unpaid tax debts and a “reasonable cause” for the noncompliance, you can apply for penalty abatement relief, requesting the IRS to remove the penalties levied on your tax amount. The abatement, however, does not reduce the actual tax amount, it only removes the penalties or interest charged by the IRS. Continuing on the subject, this blog covers all you need to know about abatement of IRS penalties & interest. Take a look. 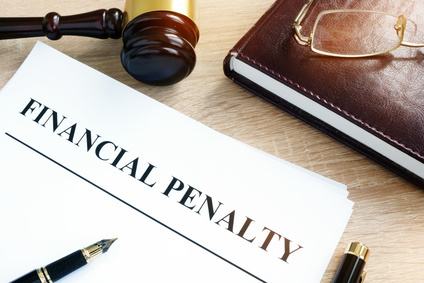 The IRS has the provision of First-time penalty Abatement (FTA) for taxpayers with a consistent record of timely tax payments. If a taxpayer receives tax penalties and interests for the first time, they can request an FTA. It is also important to know that the application is not meant for repeat defaulters. If you want to file your request for FTA, it is advisable to have an experienced IRS tax attorney to guide you through the process. 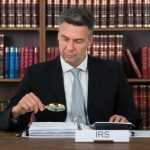 When a taxpayer receives penalties because of some incorrect advice from an IRS tax attorney, they can apply for the IRS penalty and interest abatement and also sue the at-fault party. To qualify for the abatement, you need to provide complete information, including the advice received, and a proof of payment for the advice. 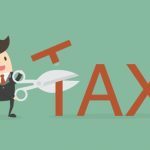 To stay away from such scenarios, many tax professionals use a disclaimer stating that their advice cannot be used to remove or challenge tax penalties or interests. A taxpayer can apply for an abatement by filling Form 843 along with a valid reason. Remember that the abatement of penalty and interests is not based on a taxpayer’s ability or inability to pay taxes, interest, or penalties; rather, it is solely based on a reasonability of the cause provided by the taxpayer. If a taxpayer wants to but is unable to pay off their dues, they can request for an Offer in Compromise (OIC), Installment Agreement, or other available provisions. Consult an Experienced Tax Attorney, Today! 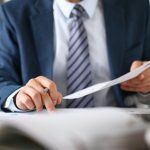 If you are facing any tax issues or want to settle your tax debt, speak with an experienced IRS tax attorney at the Law Offices of Nick Nemeth in Dallas, Texas. 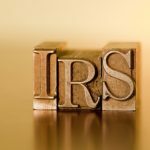 We have a team of IRS tax lawyers and professionals with proven expertise in dealing with all types of IRS tax related issues. For a confidential no-obligation consultation, fill out our contact form or simply call (972) 627-4580.